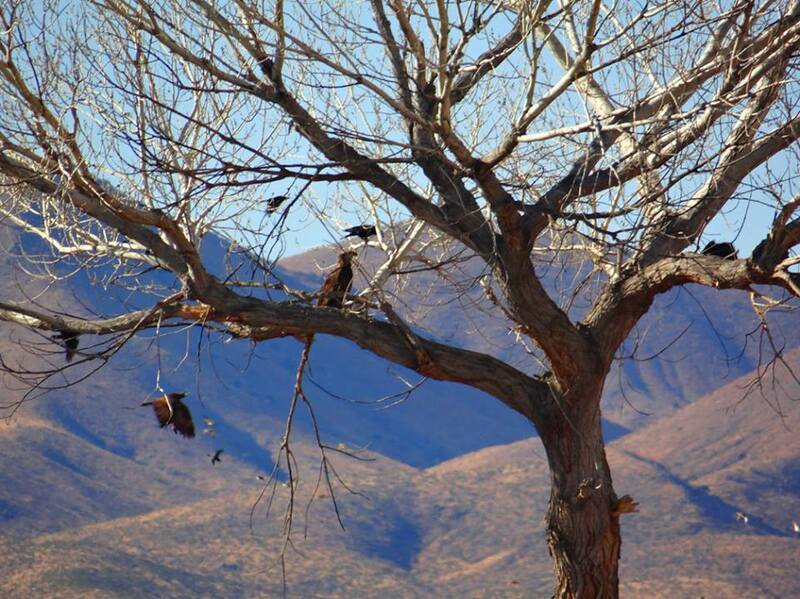 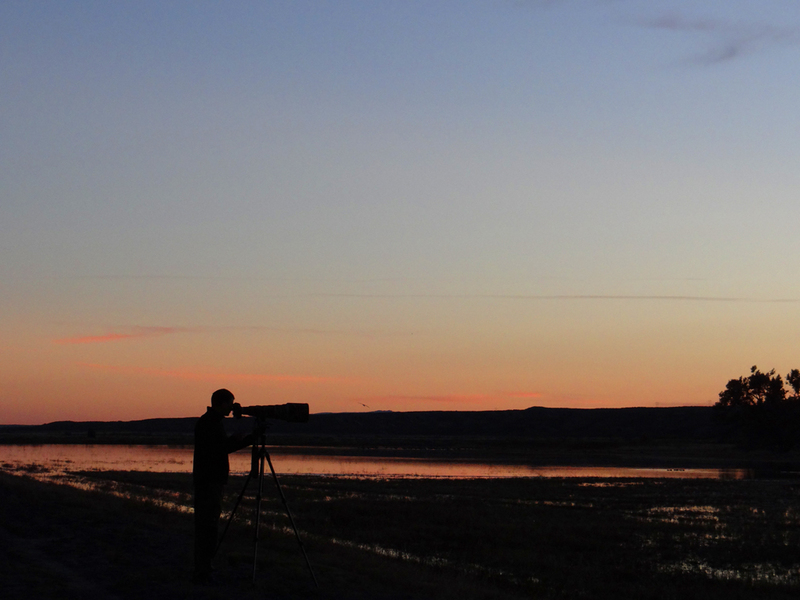 Best in the state…best in the United States…Socorro may be the home of the best birding you’ll find anywhere! 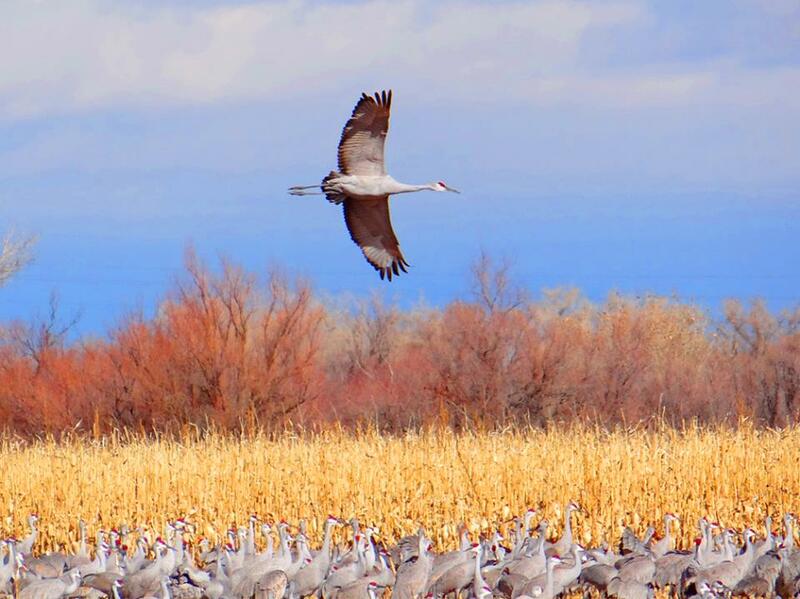 Whether you’re visiting us during the Festival of the Cranes or just happen to be passing through, we hope you’ll find time to check out some of our popular birding spots. 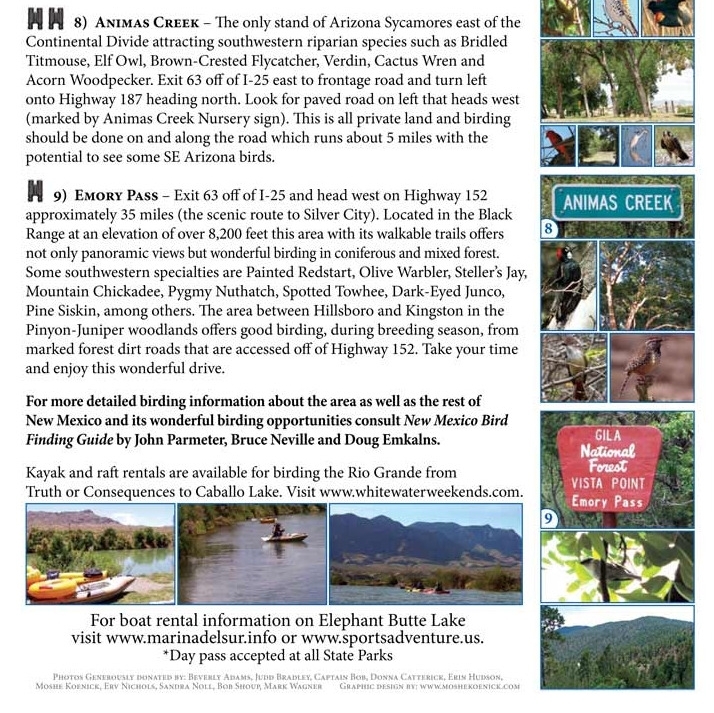 There are four different biolife zones in Southern New Mexico’s SOCORRO and SIERRA COUNTIES – making for some of the best birding in the state! 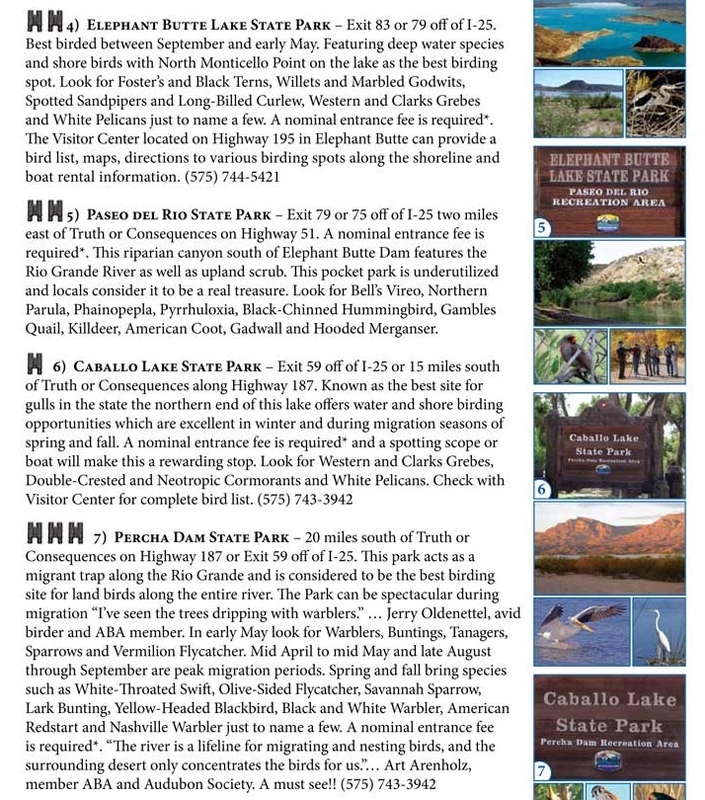 We hope the birding map and site descriptions below will come in handy when you’re in the area. 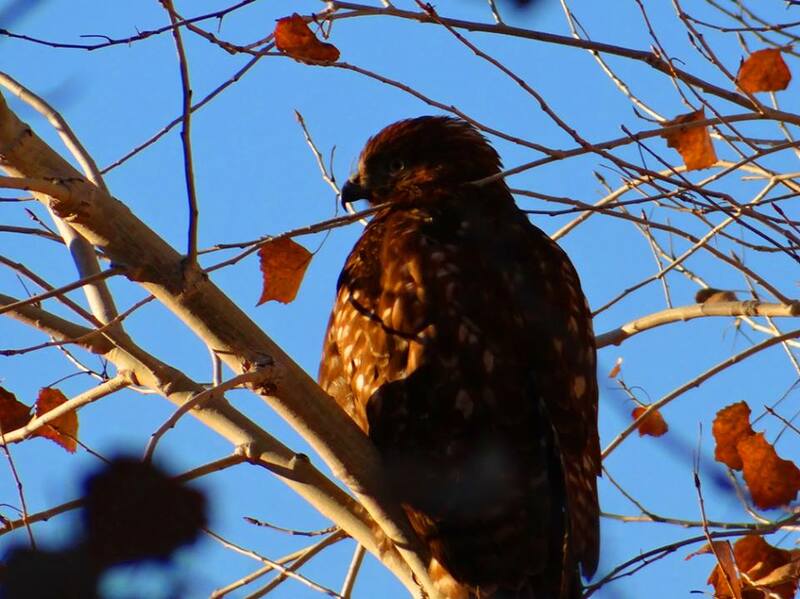 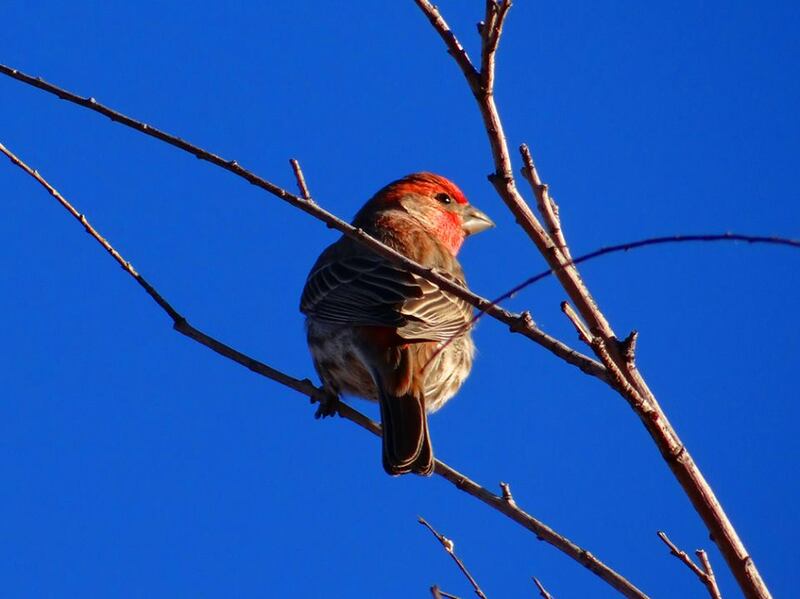 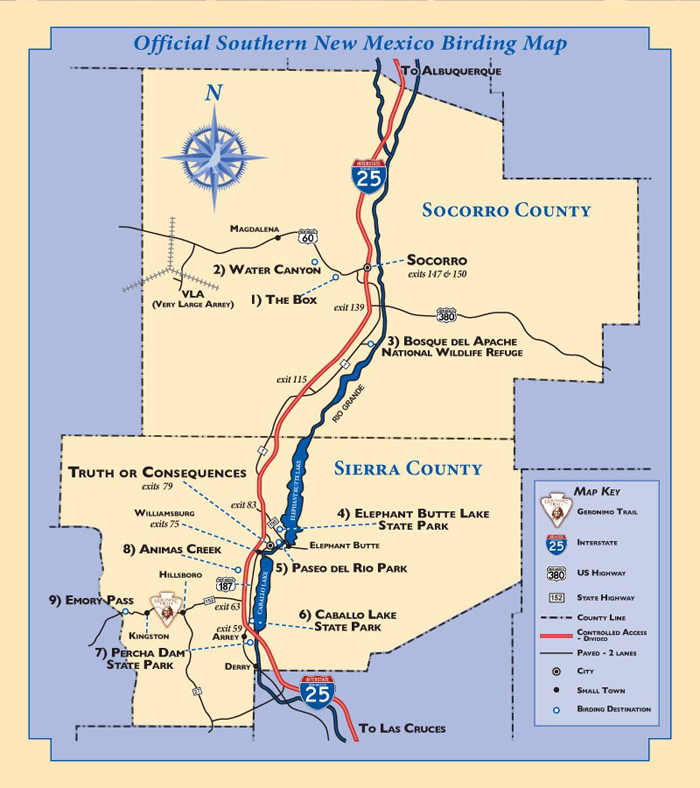 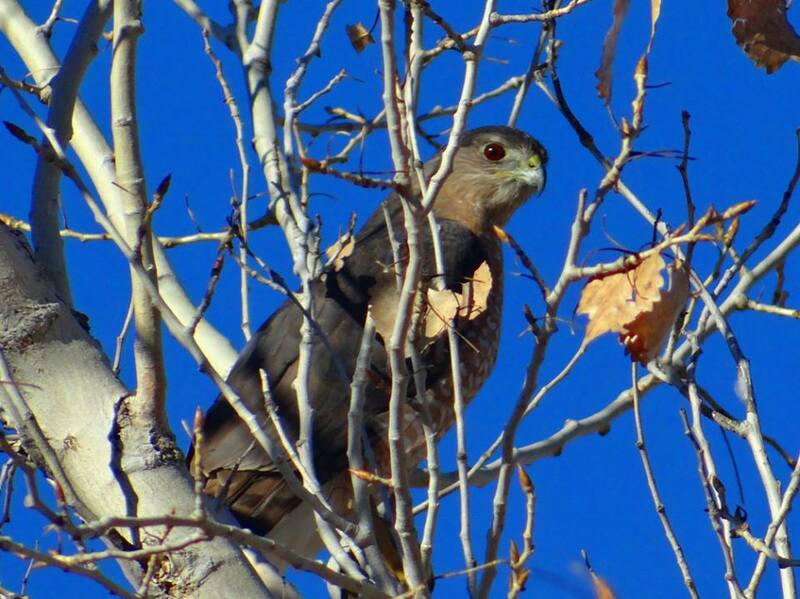 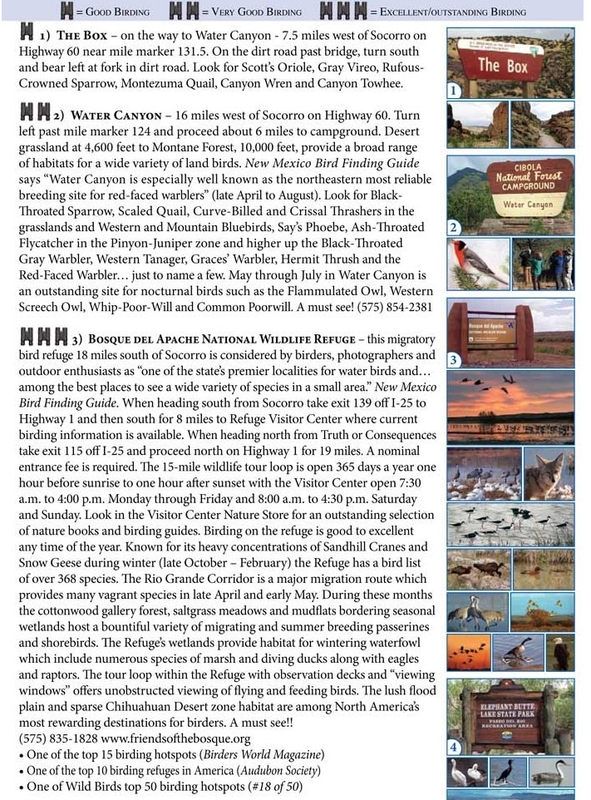 Visit the SIERRA COUNTY WEBSITE for more information on birding in the Sierra County area.